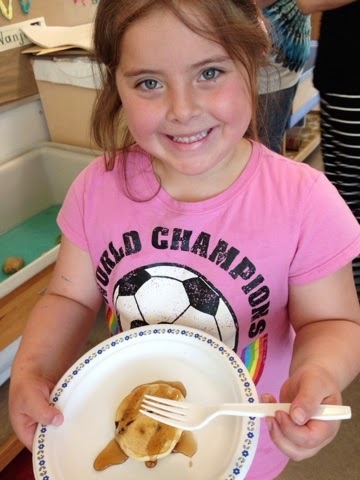 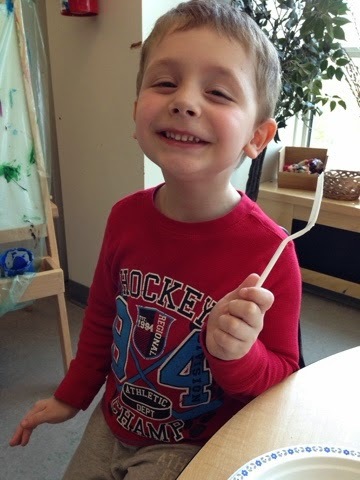 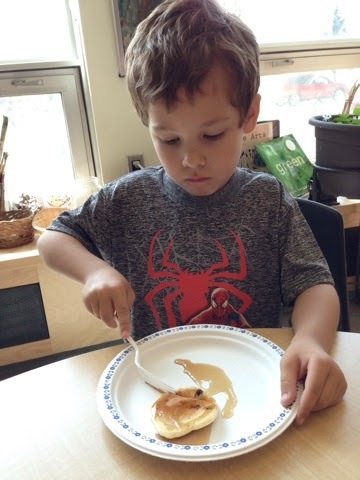 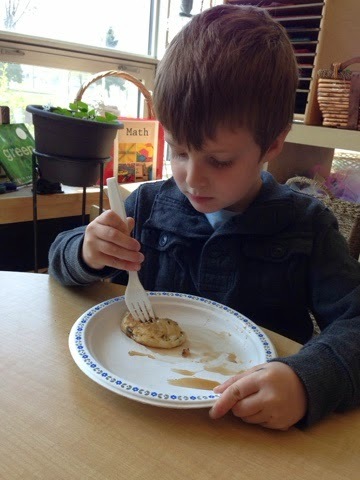 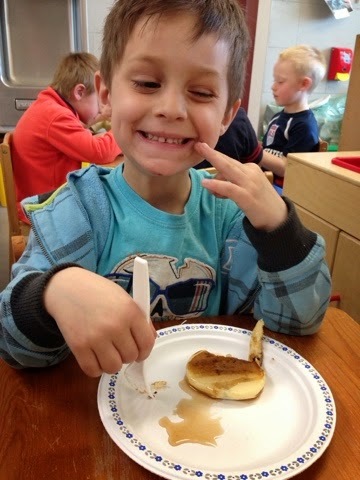 Joyful Learning in the Early Years: Pancakes! 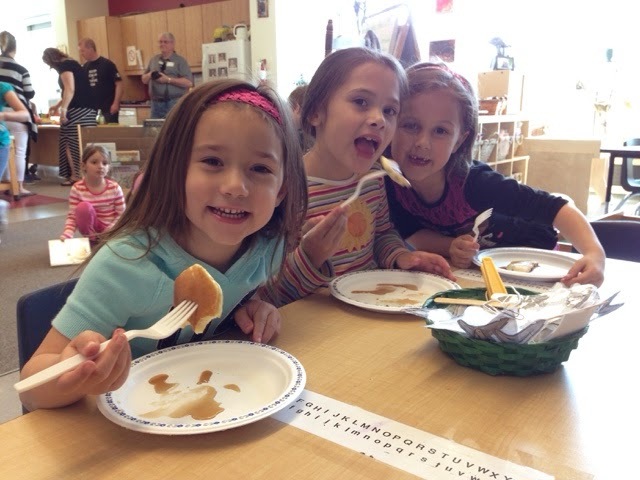 Thank you to Mr. Jee who volunteered to make pancakes with our children today! 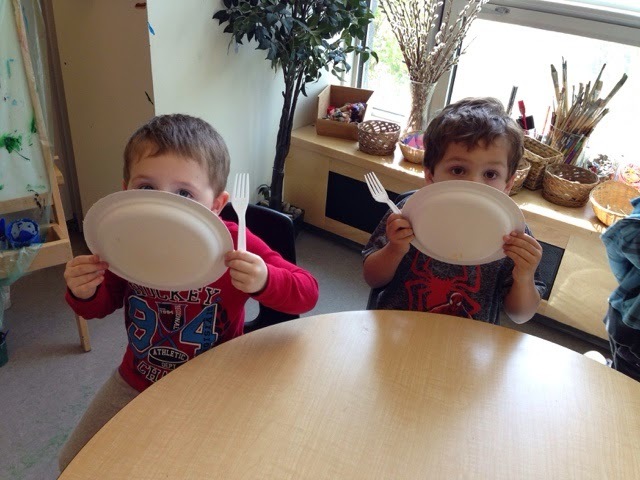 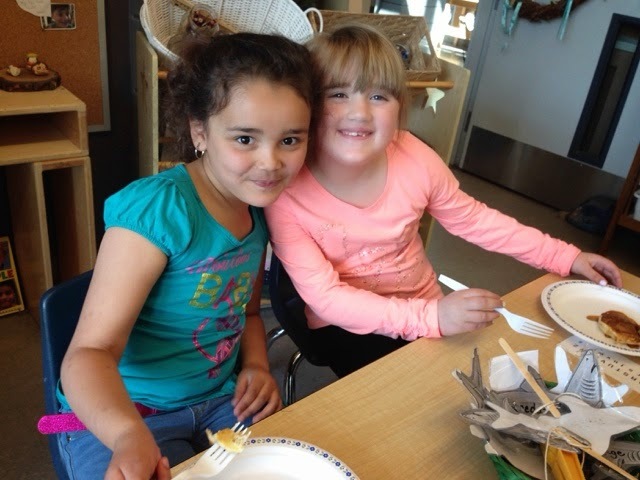 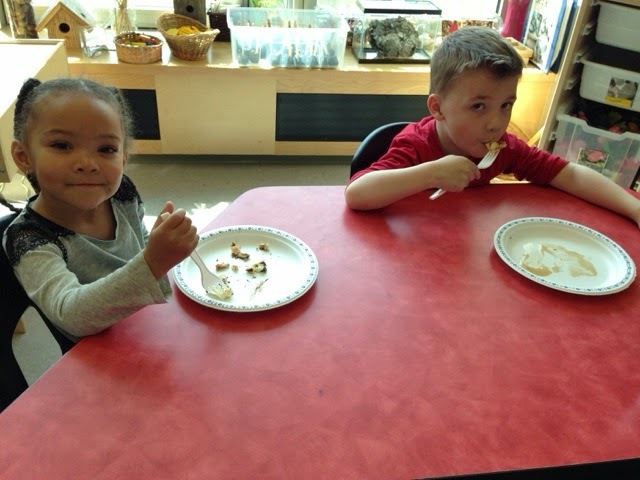 It was so much fun to cook and we enjoyed eating the delicious treat! 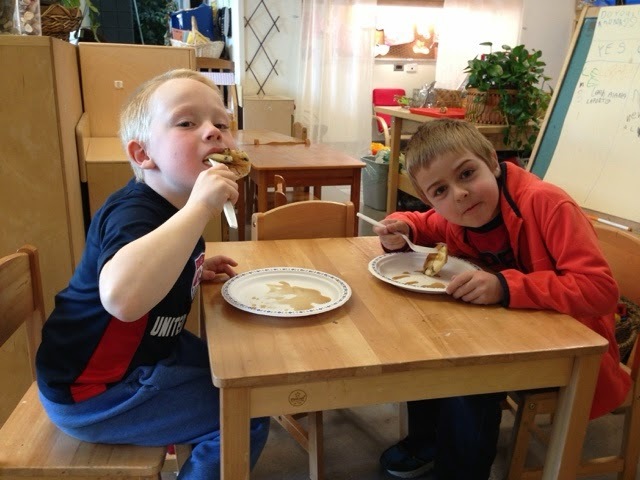 Families we always appreciate having volunteers in our room if you have any interests or talents to share. 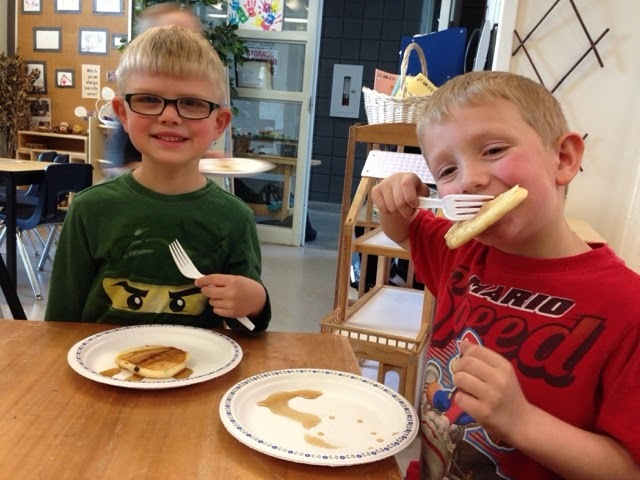 Please let us know if you're interested!